What does a pitcher love? 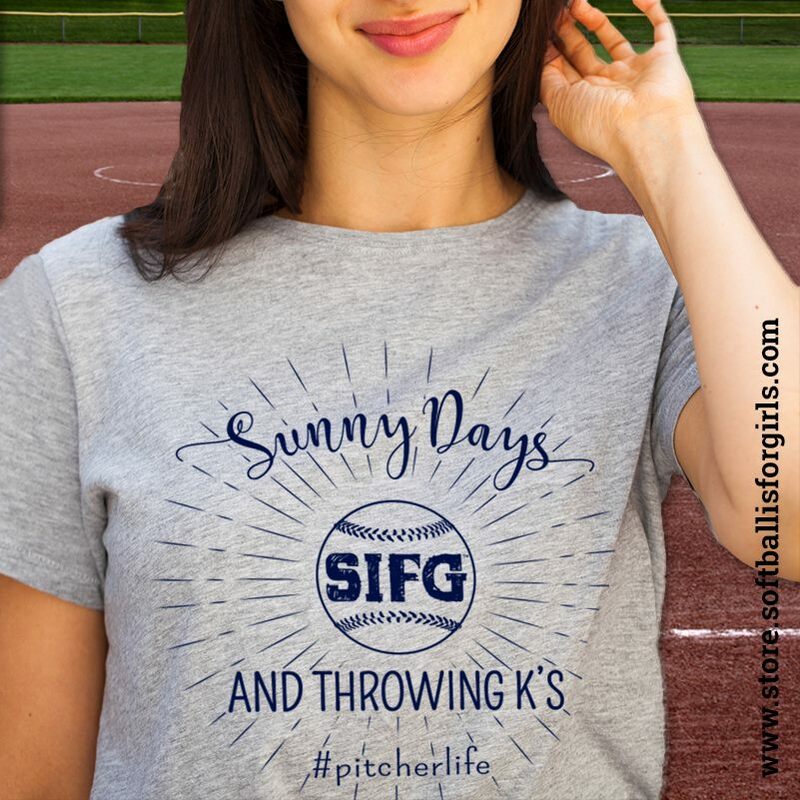 Sunny days, and throwing K’s! 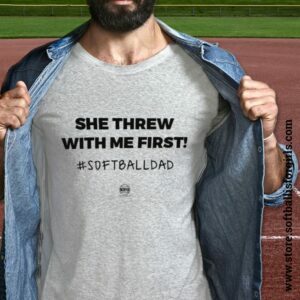 Treat your pitcher with a t shirt or tank with this super cute design that shows the world her passion for PITCHING! 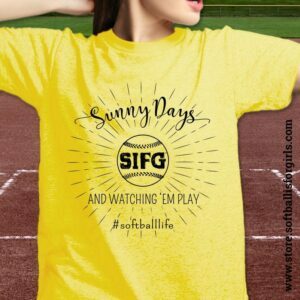 Screened with Navy Ink, and perfect for practice, school or just about anywhere. 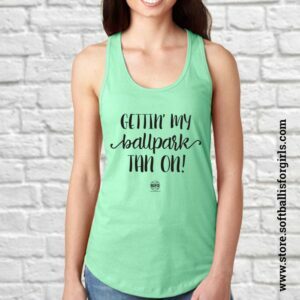 Through April 15th, buy this pitcher shirt and get a matching grommetted towel to go with it!